In the months since “Nellie Nova Takes Flight” was released, I have had the privilege of traveling to schools, museums, camps and homeschool groups to do readings of my book. I have met some truly amazing kids. 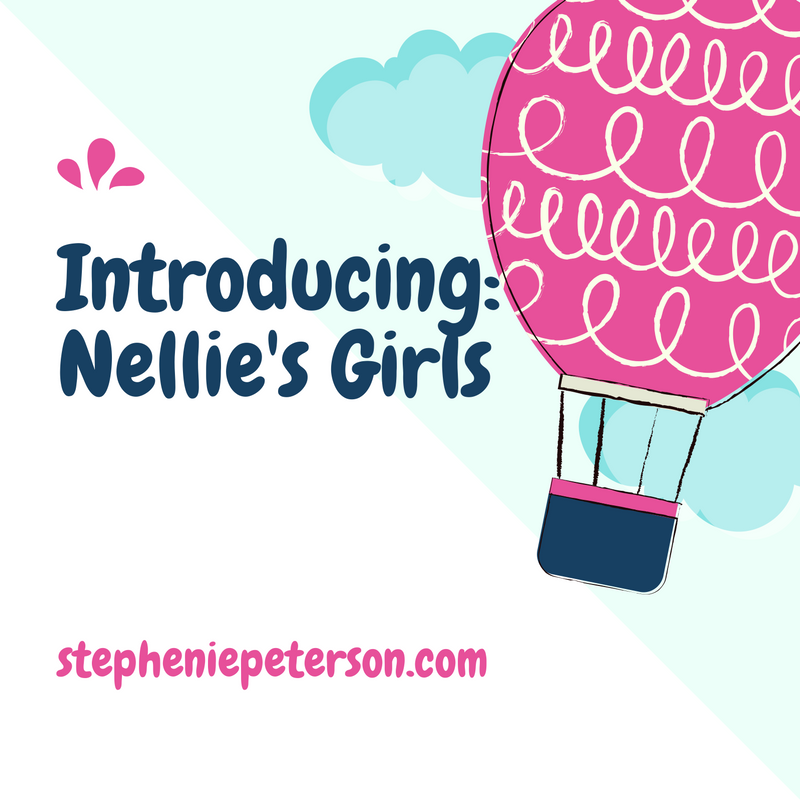 These kids have inspired me to start a new feature on the blog: Nellie’s Girls. Once a month, I will feature a girl who reminds me of Nellie Nova. A girl who is smart. A girl who is strong. A girl who won’t give up. A girl who won’t let archaic ideas about what little girls are supposed to do get in her way. The girl will get to be interviewed by me, be featured on the blog and will get a signed copy of my book as well as a commemorative certificate. Do you know a girl who loves science? A girl who raises money for a charity she loves? Maybe a girl who plays football? Is there a girl in your life who has inspired you? If so, tell me about her! Send me an email at stephie.peterson@live.com and tell me all about her. Please include 1-5 pictures of your nominee. If possible, please include pictures of her participating in the activity you find inspirational. 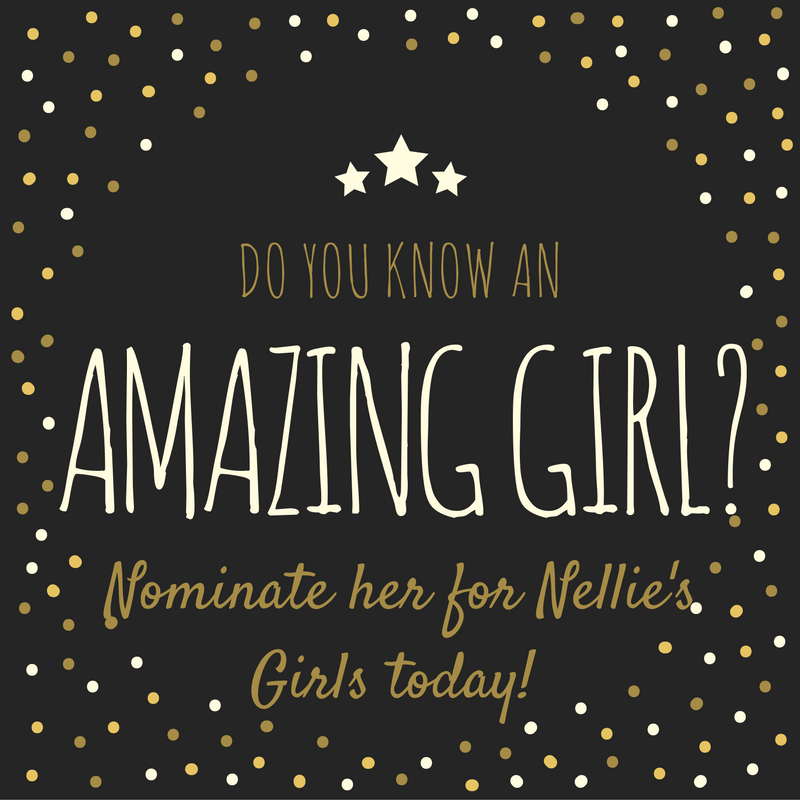 If she is chosen, I will conduct an interview via email or phone and post it here on the blog.